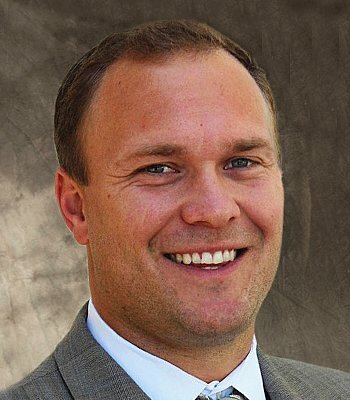 Jason Denham is part of The Kase Group’s Investment Sales advisory team. He specializes in the acquisition and disposition of net-leased properties nationwide. Prior to joining The Kase Group, Mr. Denham spent five years working in Real Estate sales in Northern California. Mr. Denham is a former professional baseball player for the Cleveland Indians. Outside of work, he can be found volunteering for the Diablo Valley’s sports programs and the Deer Valley High School baseball team. He is a proud husband and father of three boys.